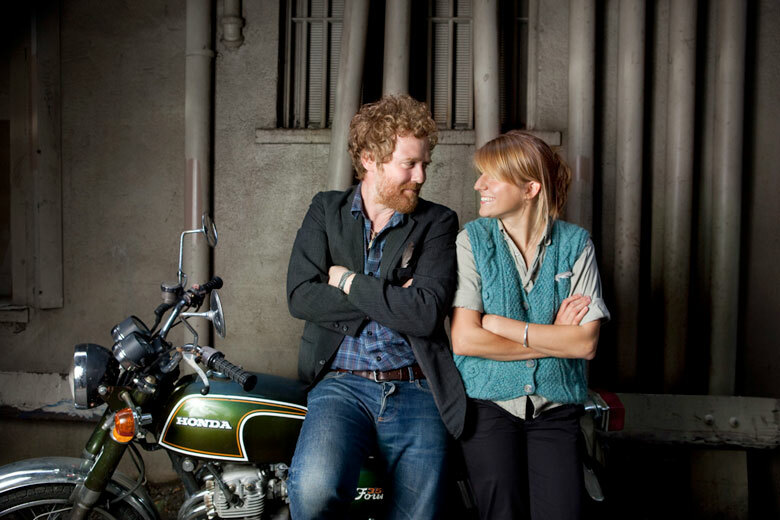 Glen Hansard, of the great Irish band The Frames, and classically trained Czech pianist and singer Marketa Irglova won an Oscar with Falling Slowly, from the Once soundtrack, a film they also starred in. As The Swell Season they’ve gone on to globe-conquering success; their sophomore album Strict Joy delivers “hot Irish soul…energetic folk rock and dream-pop-touched balladry.” (Rolling Stone) The gospel-tinged Americana of The Low Anthem, warm and inviting as the sunset, ushers in the night. Friends of Celebrate Brooklyn! pre-concert reception sponsored by Warren Lewis Realty Associates.